5. Bullet Train: We arranged two Bullet Train transfer in China, Beijing – Zhengzhou and Luoyang – Xi’an. You can experience the advanced public transfer in China – the high speed train. 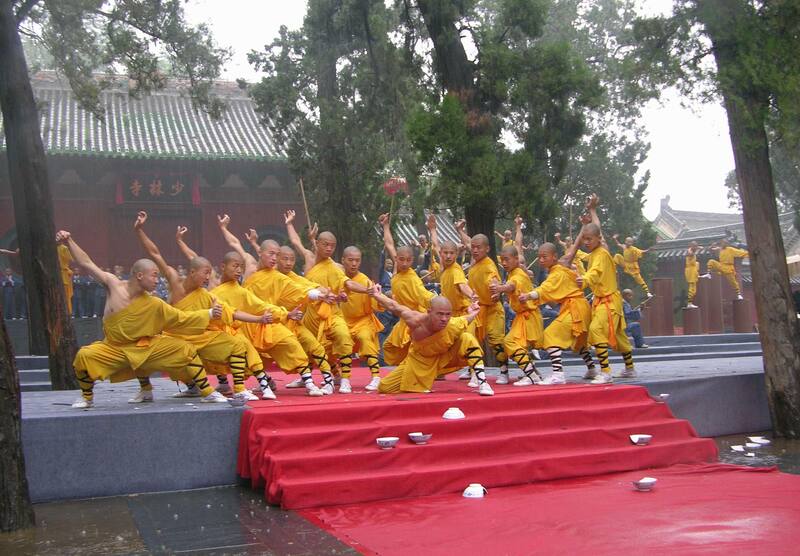 Fly to Beijing, the capital of China and a metropolis in northern China. The first destination is Tiananmen Square, which literally means Square of the Gate of Heavenly Peace. Whether you have heard of it before or not, when you look around at the square, the vast size of the starts to impress upon you its importance. Then we will visit the Palace Museum, one of China’s UNESCO World Cultural Heritage Sites where you can learn some Chinese history. 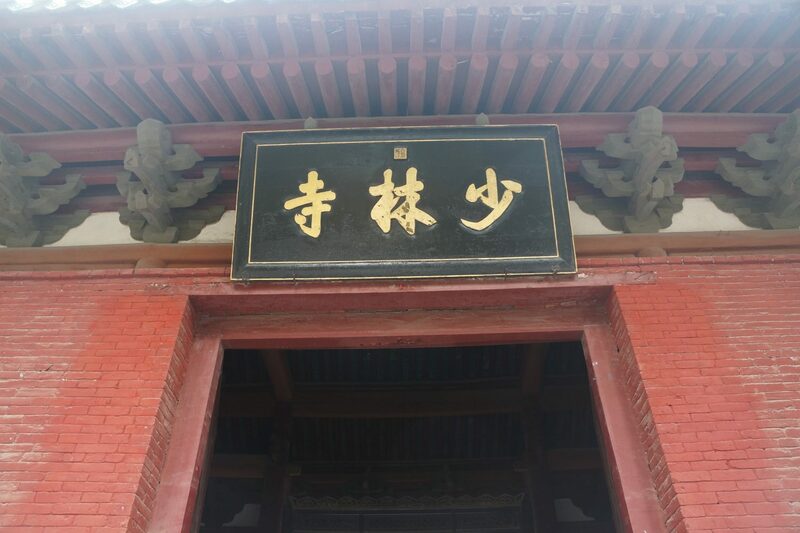 After finishing the Palace Museum trip, we will visit Nan Luo Drum Lane, an old hutong in Beijing, with a long history and traditional Hutong culture. You can witness the daily life of the local residents. Unlike the Great Wall and the Forbidden City, Nan Luo Drum Lane has much more to do with folk culture. There is an old saying in China that he who has not climbed the Great Wall is not a true man, so we are going to climb the Great Wall today at the Juyong Guan Pass. 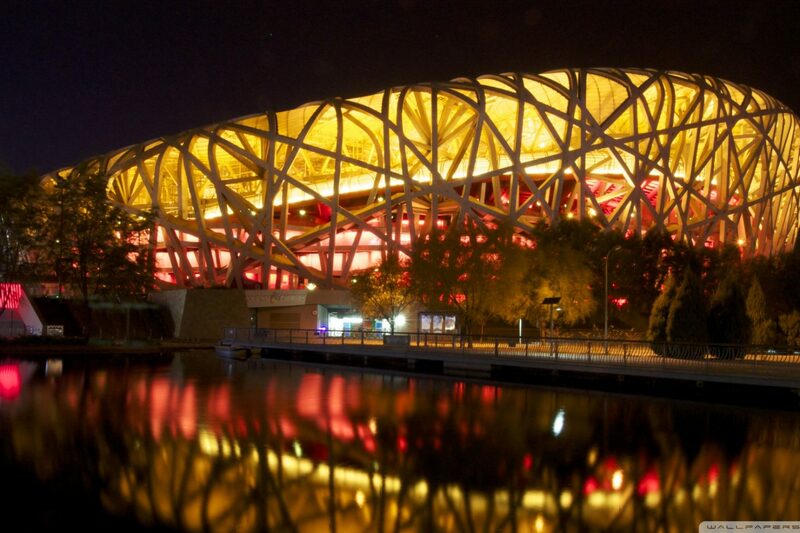 Then we will take a bus trip to see the famous Beijing National Stadium, Water Cube National Swimming Center. In the afternoon, we will take a bullet train to Zhengzhou. Activity: Kaifeng Parlor – Embossing experience Chinese Food course at Song City, fabrication on site. 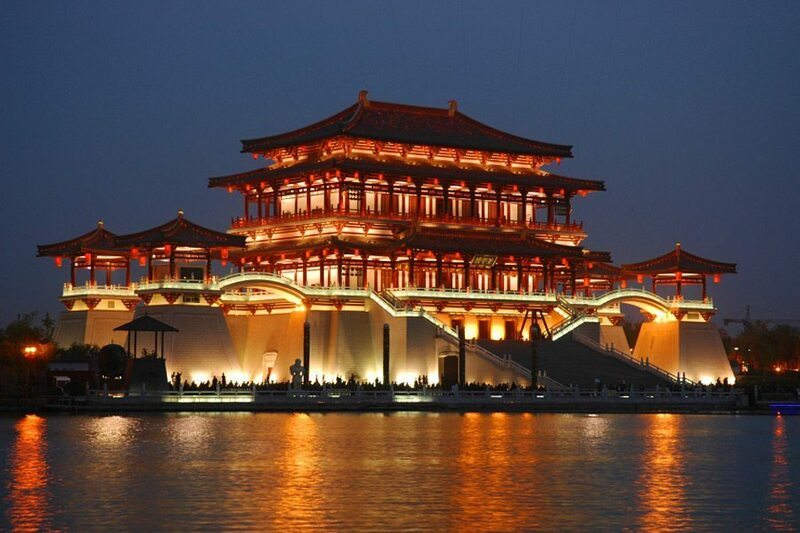 Xi’an is a city with fantastically rich culture, history, and a cuisine to match. 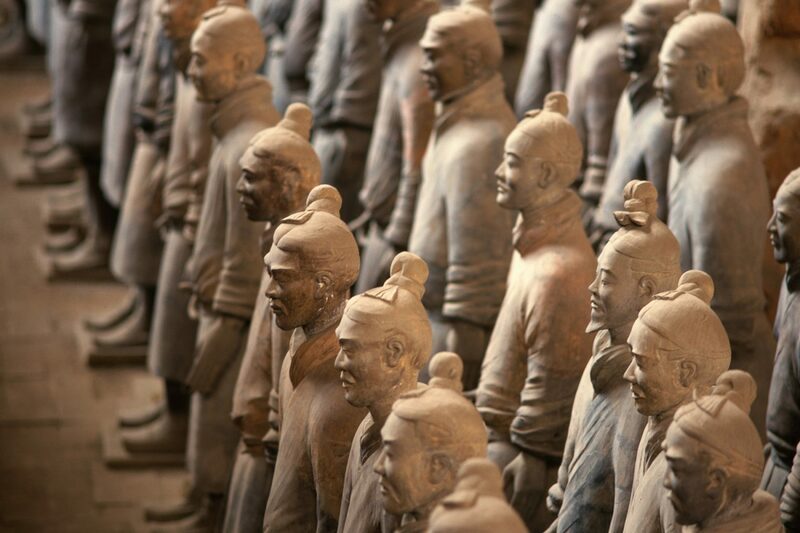 Today, we are going to visit the main attraction of Xi’an – the Terracotta Warriors. 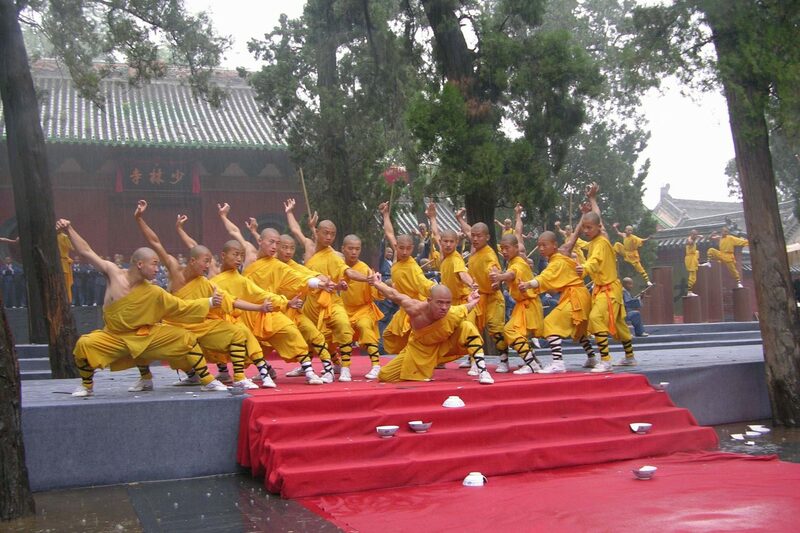 The site ranks with the Great Wall and Beijing’s Forbidden City as one of the premier tourist attractions in China. 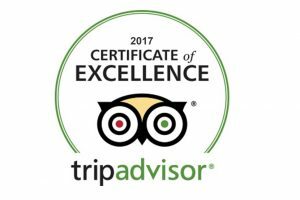 You will learn many famous stories here. 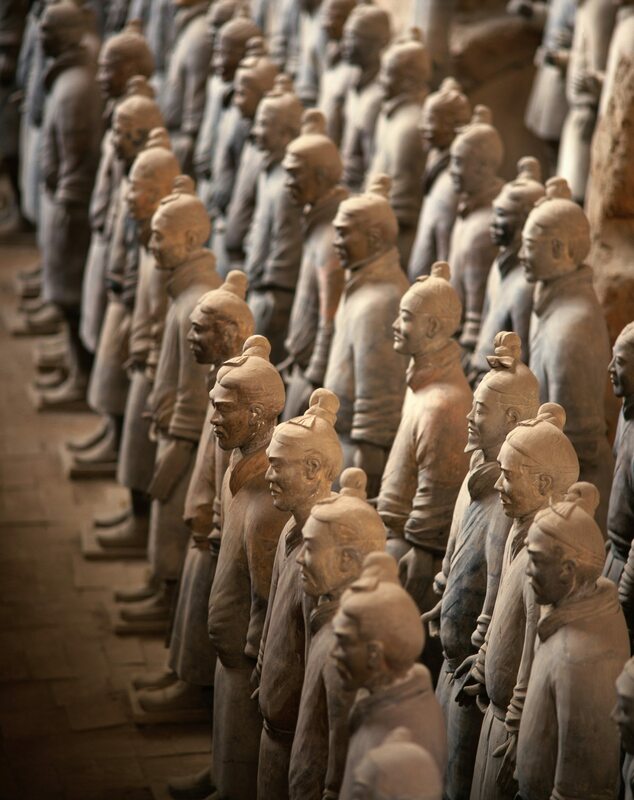 The Terracotta Warriors were created to safeguard and service the First Emperor, Qin Shi Huang, in the afterlife. Since he enjoyed his power during his earthly lifetime, he wanted to retain his military power and imperial status in the hereafter. The most unbelievable part is that these Terracotta Warriors were built without advanced tools but by hands. 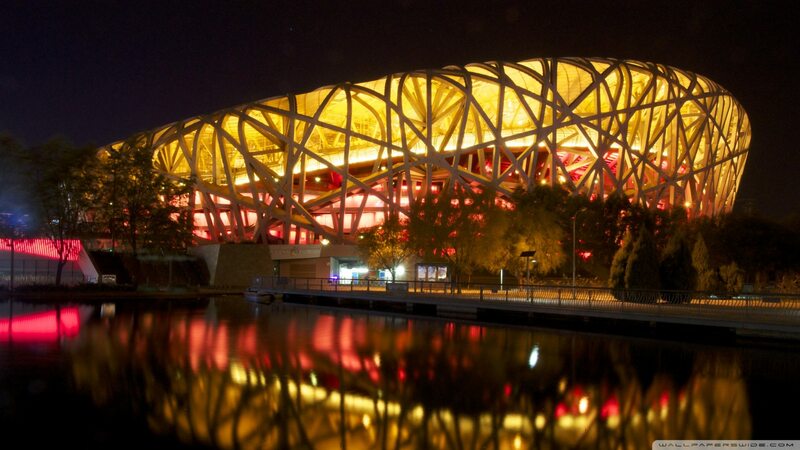 More than 700,000 artisans and laborers constructed it.